Hamid Arandiyan received his B.Sc. in Chemical Engineering Department (2003) and M.Sc. in chemical engineering (2007) from the Iran University of Science and Technology. He has been invited to undertake research at the Zeolite Research Group (2007) in the laboratories of Prof. H. Kazemian where he was a Research Assistant in the Science and Technology Park of Tehran University. He was a Lecturer in the School of Chemical Engineering at the Azad University of Tehran 2009. He awarded his Ph.D. in 2014 from the School of Environment at Tsinghua University, working under the supervision of Prof. Junhua Li. Afterward, he worked in the laboratory of Prof. Hongxing Dai as part of the Catalysis Chemistry and Nanoscience group at Beijing University of Technology, during his PhD program. In July 2014, just before completing his PhD at Tsinghua University, he was offered a full-time Research Associate position in the School of Chemical Engineering at the University of New South Wales (UNSW) under the supervision of Scientia Prof Rose Amal. He was awarded (2015) a UNSW Vice-Chancellor’s Postdoctoral Research Fellowship that has enabled him to conduct full-time research for three-years. He was appointed Senior Research Fellow in the School of Chemistry at The University of Sydney under the supervision of Prof Thomas Maschmeyer in 2018. 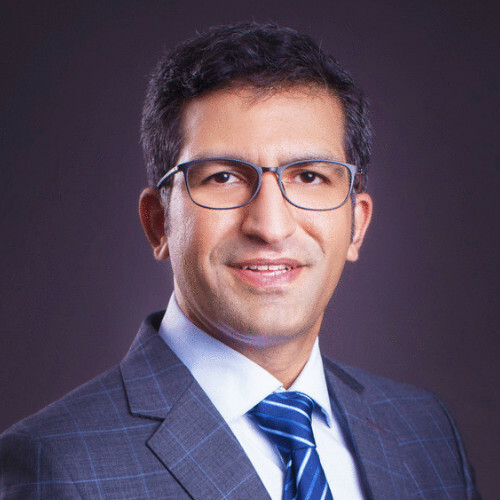 Dr. Hamid Arandiyan’s research interests are mainly on new synthesis of macroporous and mesoporous metal oxide nano-materials for energy-related applications. Students interested in PhD scholarship, research internships, honours project for 4th year students or higher research degrees are welcome to contact me via email (please include your CV and research interests). If you are interested in joining us as a visiting researcher scholar or postdoc in the Laboratory of Advanced Catalysis for Sustainability at the School of Chemistry at the University of Sydney, please get in touch to discuss possible fellowships and projects.